Cigar Aficionado includes the E.P. 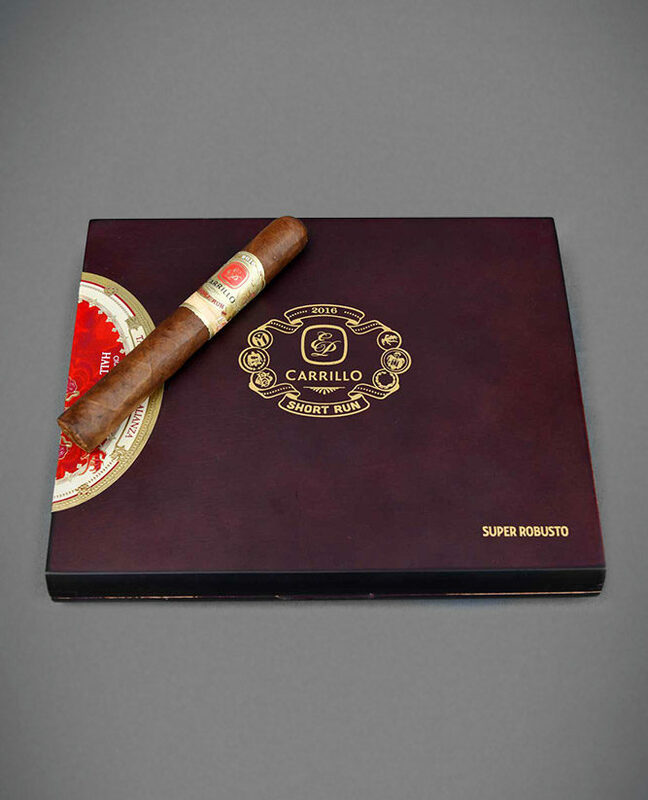 Carrillo Short Run 2016 Super Robusto in its list of 17 outstanding cigars to . 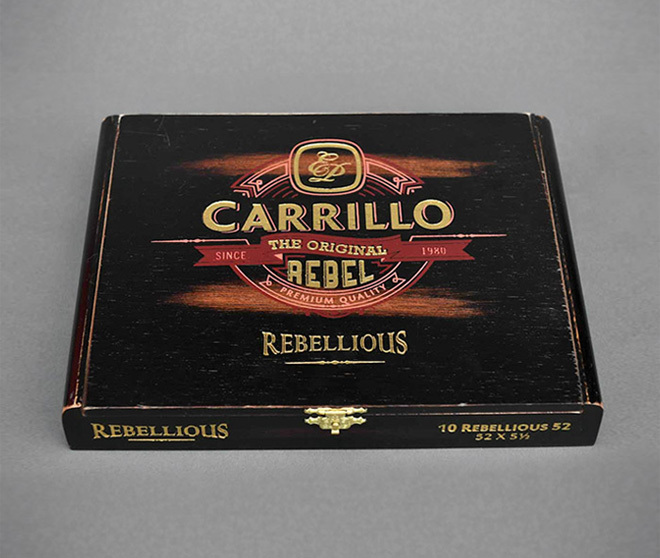 Half Wheel offers a review of the Rebel Rebellious 54.